Jacob Collins, born 1964, was educated at Columbia College, New York (B.A. 1986), the New York Academy of Art, and the New York Studio School. 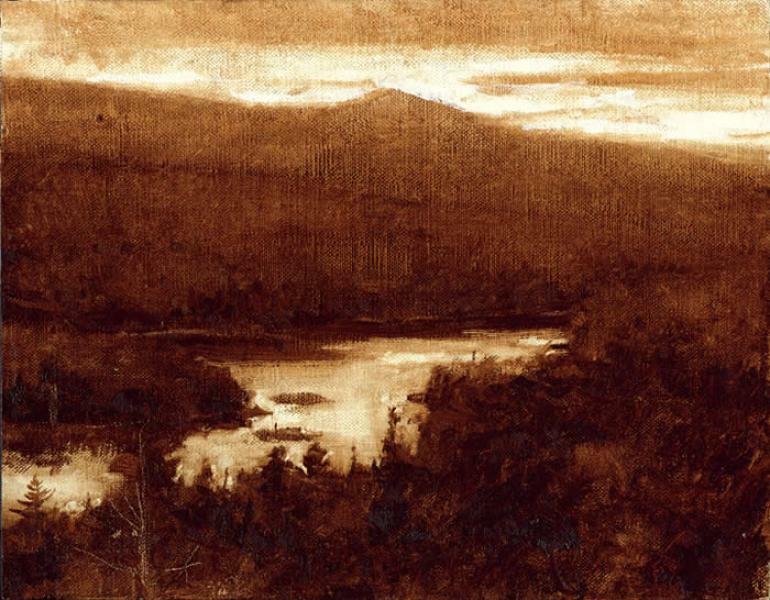 He is founder and director of the Water Street Atelier and the Grand Central Academy of Art, New York, as well as founder and instructor of the Hudson River School for Landscape, Elmira, NY. Collins has also taught at the National Academy of Design, the Portrait Society of America, and the New York Academy of Art. He has exhibited at several prestigious galleries in Manhattan; as well as galleries in Houston, San Francisco, and Europe. His work has also been shown at the Arnot Art Museum, Elmira, NY; the Memorial Art Museum, Rochester, NY; the Union League in New York City; the Long Beach Museum of Art, Long Beach, CA, and is included in the collections of the Fogg Art Museum at Harvard University, Mead Art Museum at Amherst College, and the Forbes Collection, among others. Among many publications, Collins has been a featured artist in American Art Collector, Fine Art Connoisseur, Art & Antiques, and American Artist magazine including “Six Premier Landscape Artists” (April 2008). He currently lives and works in New York City.